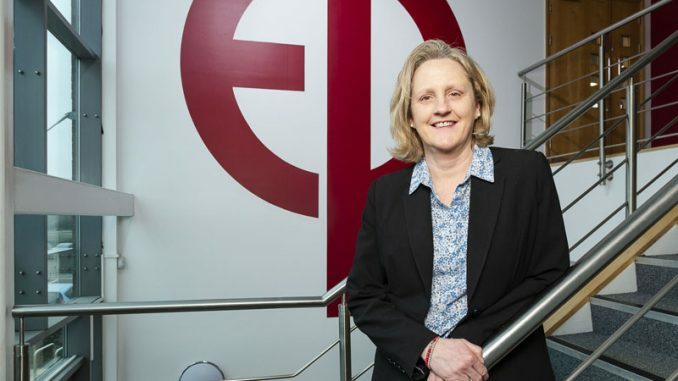 A techy teacher from Middlesbrough College has put teachers and parents in the driving seat when it comes to teaching STEM subjects. 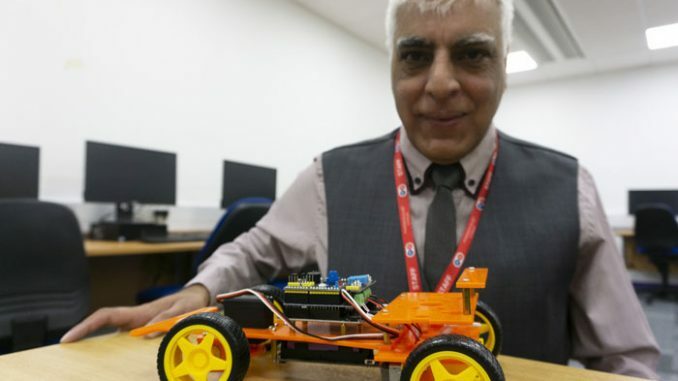 Dr Anwar Bashir teaches computing at Middlesbrough College, but in his spare time he’s developed the SmartCar Kit – a toy car that is controlled by smartphone via WiFi. The SmartCar – which has been created entirely in Anwar’s home – is a rechargeable battery-powered model that users can programme using cloud software. 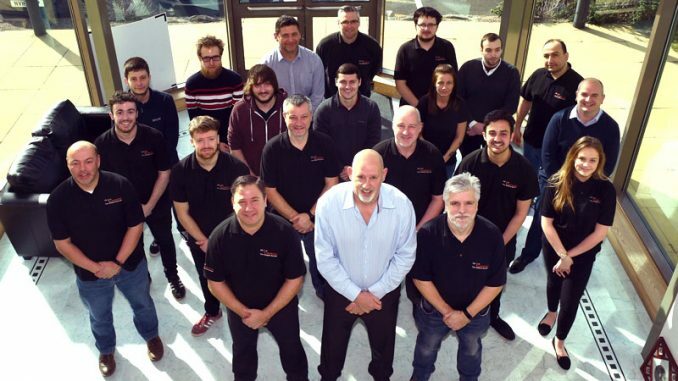 Anwar, who has worked in IT for more than 25 years, had the idea when he realised how little most people knew about the ‘Internet of things’ – how computers interact with machines. He explained: “With my background in IT I realised there was a large knowledge gap when it comes to this type of technology. “I decided to do something about it and created the SmartCar to provide an engaging way to learn. It has taken Anwar nearly two years to develop the kit so it can be sold online. The kit is aimed at over 12s. Building and controlling the car is just the beginning as Anwar plans to create add-ons such as a robot arm. Zoe Lewis, principal and chief executive of Middlesbrough College, said: “We’re all proud of Anwar and his inventiveness! 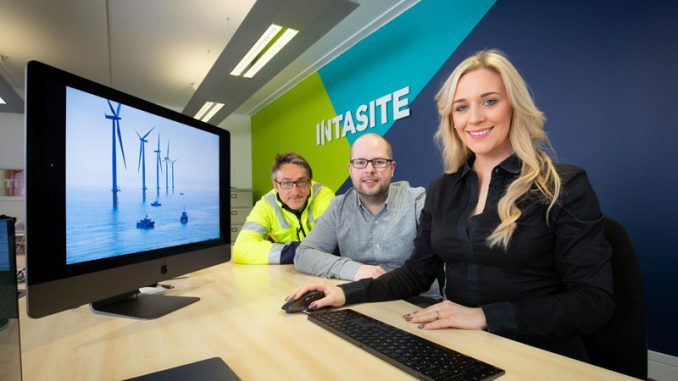 “It’s no accident that Middlesbrough College has some of the brightest and best teachers from industry backgrounds. “And Anwar’s idea is in line with our long term commitment to improving STEM skills in our area.